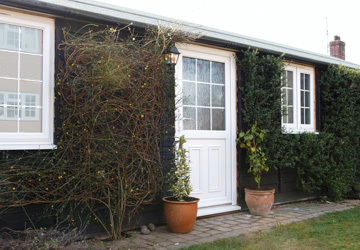 The Annexe is a self-contained unit situated a few steps across a courtyard from the main house. 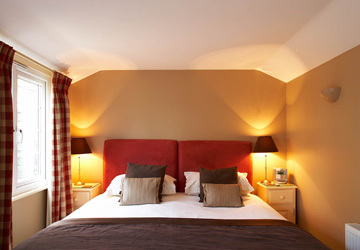 It has its own sitting out area and can be arranged as either twin or super-king accommodation. 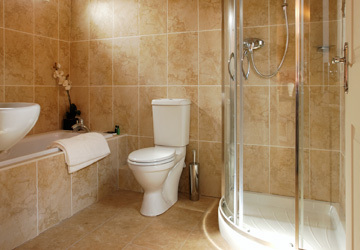 The Annexe also has a good sized bathroom with both bath and shower facilities. 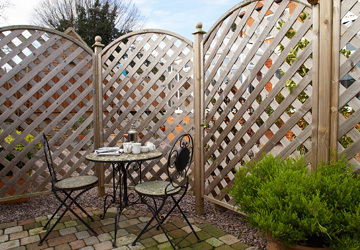 Guests staying in the Annexe have their breakfast served in the Conservatory and are also free to use the sitting area also located within the conservatory.